I finally had the weekend to myself after working a little excessively last month. Made a trip to Marsiling to catch Pokemon and try the famous Yan Ji Wei Wei Seafood Soup 炎记威威食品. 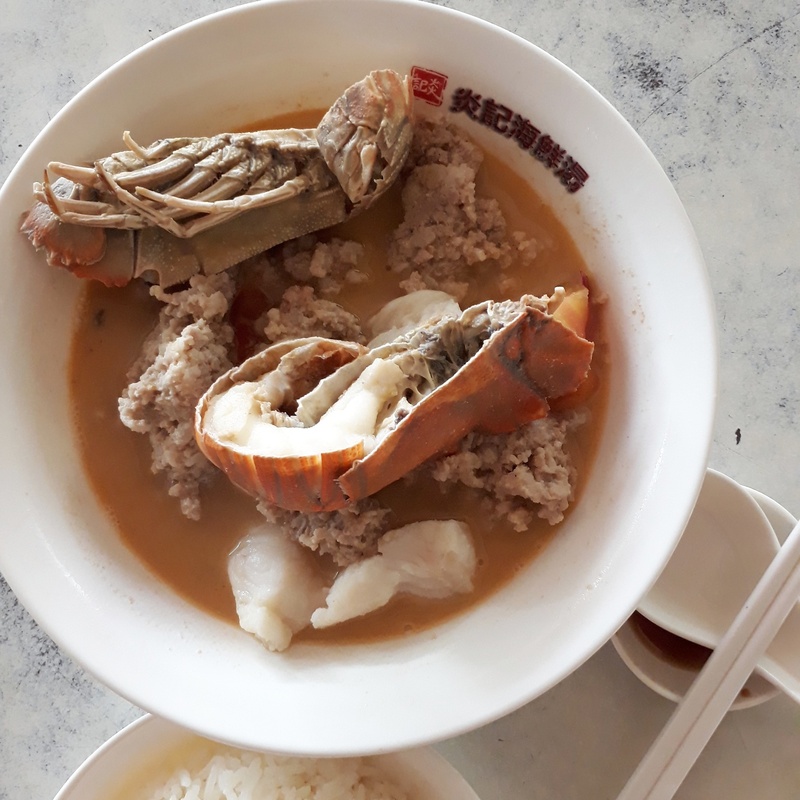 I ordered the Crayfish Seafood Soup which cost $10. White rice costs $0.50 is at additional cost. Plenty of dory fish and minced meat. There were 2 shelled prawns in the soup too. Yes the soup wasn't a lot to go with the rice but it was flavorful. I think my cholesterol just shoot sky high after eating this for breakfast. But would I go again? I would if I am around the area to catch Pokemon again. Went for eyelash extensions and classic pedicure at Cister's Studio (previously known as Gardenails). They are having 50% off for all services thus I was back there again. I paid $15 for the classic pedicure and $25 for the eyelash extensions. 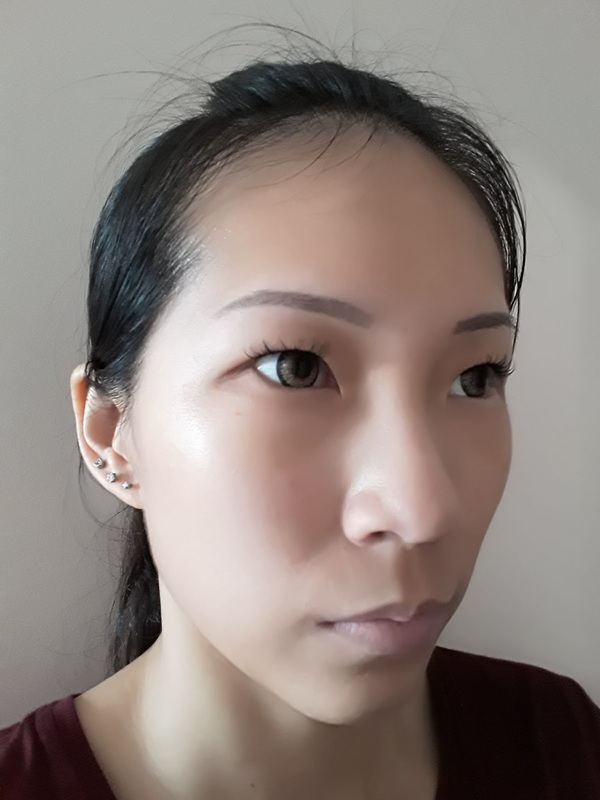 I picked the silky lash which is more natural. As I don't have much eyelashes to work with, 50 eyelashes were enough. 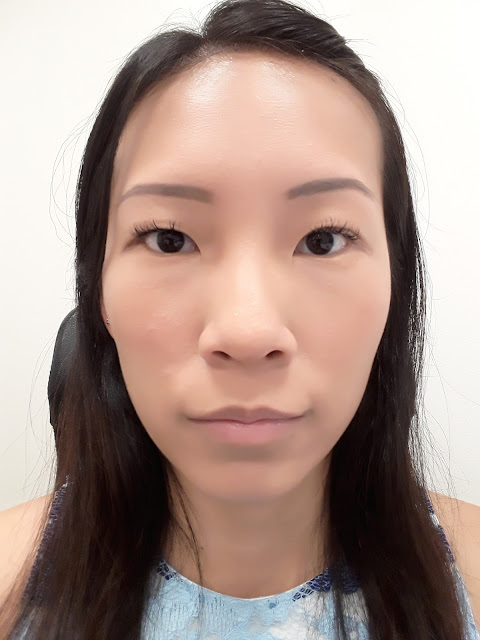 If you prefer a more dramatic look, you can choose diamond lash. I can always count on Michelle for advice. 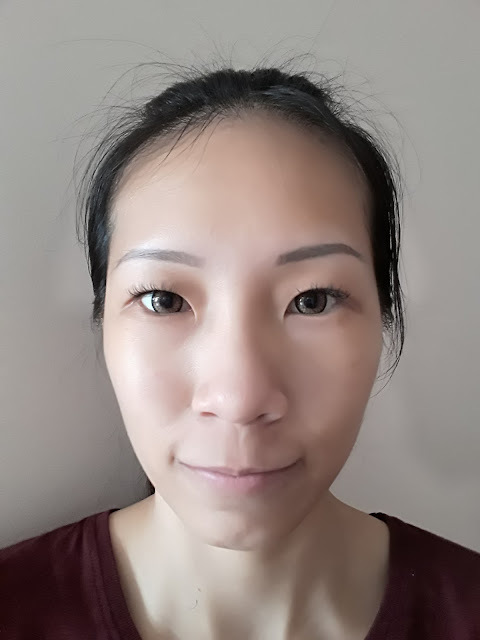 The eyelash extensions definitely made my eyes appear rounder. You might think that my eyes look bigger because of the contact lenses but let's see this. It has been 3 days since I had it done, I have not seen any fallout. The only difficult thing so far was cleaning of my face. 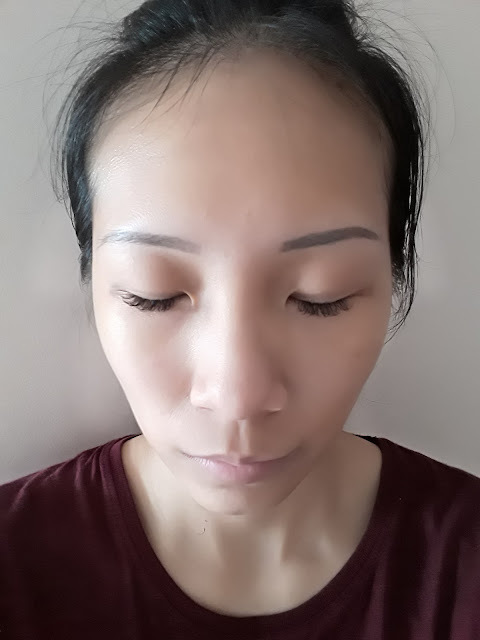 I had to use a cotton pad to clean the eye area so as to avoid water from getting onto the eyelash extensions. Will I go for a touch-up when it looks bad? Perhaps I will if I intend to stop swimming for a period of time. Whenever I put on makeup on a workday, I am reminded of what Mimi Ikonn said, "You never know who you will meet."